Fawad is one of the most remarkable and talented actors of Pakistan and Indian film industries. He is a dashing model, and a successful bollywood celeb. According to sources, I came to know that Sonam Kapoor and Fawad are much more than just co-stars. 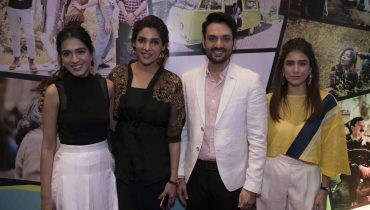 The two celebs were seen in their movie, “Khoobsurat”. 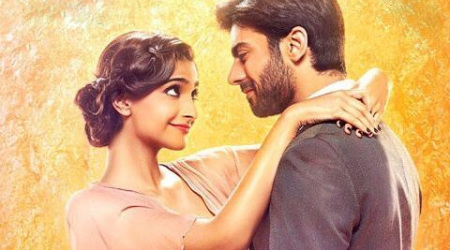 After the success of this film, Sonam Kapoor and Fawad are often seen together. 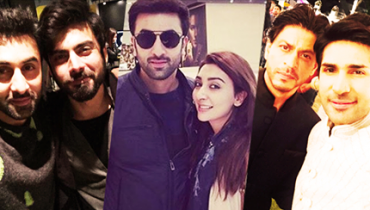 Media is of the view that both are not just the co stars but have crush on each other. Is that really true? If the news is true then I can say for sure that Fawad would have to suffer from the anger of his wife. Sonam Kapoor has been asked various questions from media regarding her relationship with Fawad Khan. 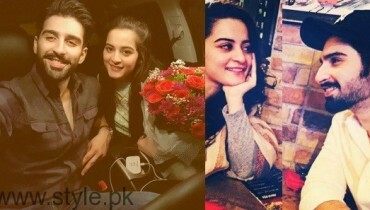 This lady, the young actress and beautiful celeb told that she loves the way Fawad Khan treats the females. She further said that he is a true Punjabi and this is what makes Fawad Khan distinctive in bolly wood industry. Sonam further added that she soon plans to do a lot more movies with Fawad Khan as he is a talented and hard working boy. Not only this but also Sonam, along with her father, Anil Kapoor, is soon planning to sign Fawad Khan for a lot more movies. It is obvious that no female can tolerate her husband to go or be seen with another woman. 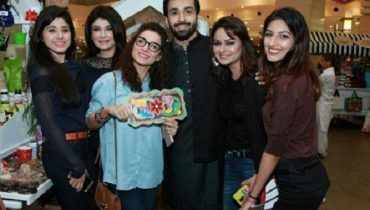 This is why, according to sources, the wife of Fawad Khan is somewhat angry. She is of the view that Fawad should not work with Sonam any more as she doesn’t feel comfortable to see both of them together. Let us wait and watch what happens next about this onscreen Jorrie!